I sometimes envy ducks in their watery floaty ducky world. Have a fabulous week Dianne. 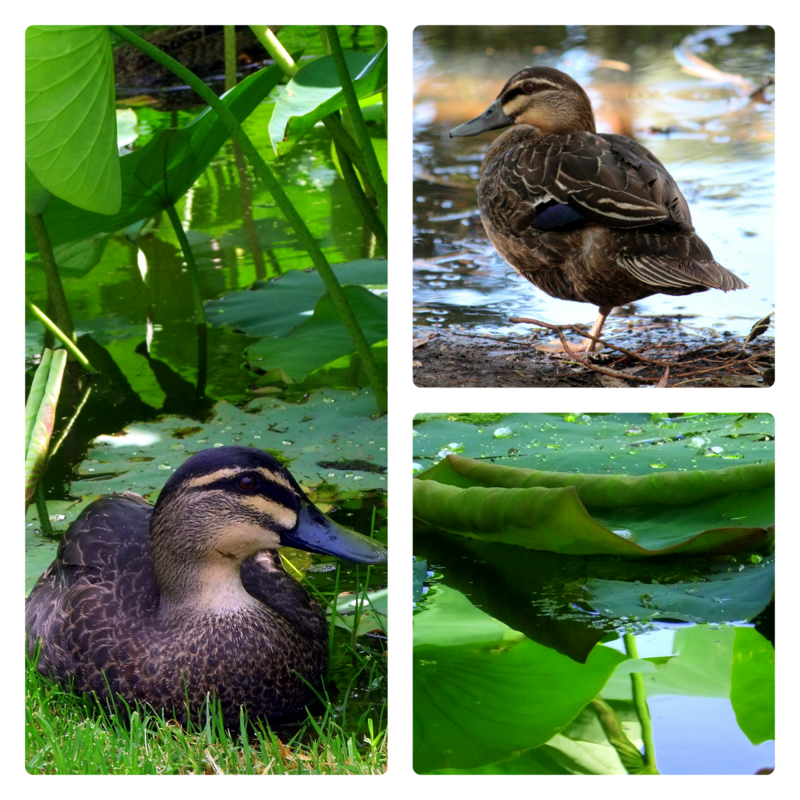 Awww such beautiful shots of these ducks! They are such clever little birds Dianne. They look so happy amongst the shaded greenery. You're right! Your pretty images of ducks have shown they have a good life especially those who are fed in the parks by kids with bread! Ducks provide so much enjoyment for so many people in the city.